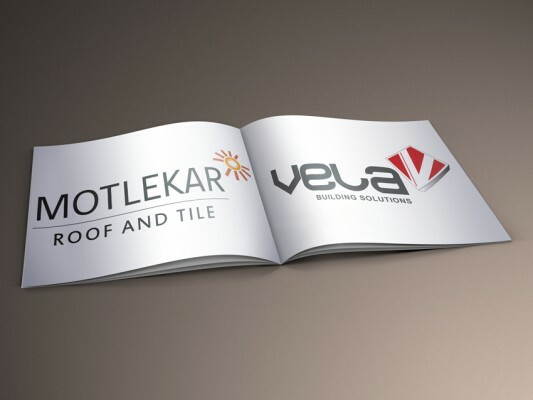 Motlekar Holdings acquires Vela – an investment that seeks to fast-track affordable housing projects to provide thousands of homes to South Africans countrywide. Providing a sustainable environment for South Africans to thrive is at the heartbeat of Motlekar Holdings and all the transactions it undertakes. And, innovation across the country’s key sectors is just one of the criteria it seeks when partnering with businesses. In its latest exciting acquisition of Vela Steel Building Systems, one of the market leaders in Alternative Building Technologies (ABT), one can visibly recognise its tireless pursuit of incorporating innovative construction methods to address the country’s housing backlog. Decent housing is a pivotal building block to maintain dignified and stable living conditions. This is a bedrock from which families can build better and improved lives and it is an area of delivery that cannot be set aside. Housing opportunities encourage integrated communities,which promote a greater standard of living, and enterprise development – that all act as a catalyst for community building and development. Motlekar Holdings will add value to the new Motlekar Roof and Tile venture through strategic consultation, performance management and expertise garnered from their expertise in the affordable housing category. Motlekar Holdings is a 100% black-owned and managed private equity enterprise, with a diversified portfolio across key sectors of investment in South Africa. A strong set of values, the pursuit of powering transformation in the country and strategic collaboration with our partners places us in an esteemed position as models of corporate citizenship and experts in our fields of operation. 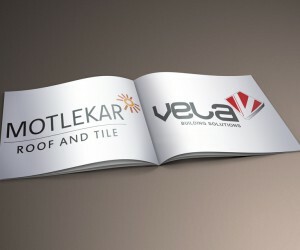 Please reference Motlekar Holdings / Motlekar Roof and Tile in the subject of your email.